We are Your Hearth Products and Outdoor Living Specialty Retail Store! We not only sell brand name quality products, but we are here to service our products! 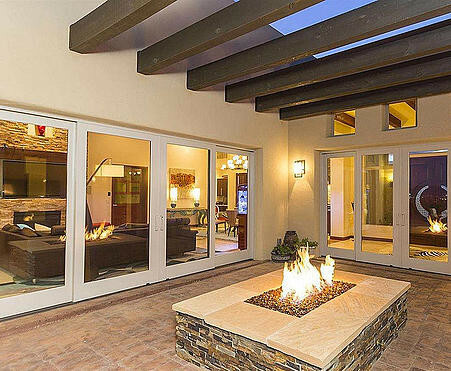 The mission of Western Stoves & Fireplaces, Inc. is to provide quality hearth products-gas, wood, electric, & pellet fireplaces, stoves, and inserts; whirlpool baths, barbeques-gas & pellet grills-including outdoor kitchens and with all the accessories; fireplace tools, wood and barbeque pellets, ash vacs, and many other products are available for your hearth and home. Whether you need fireplace repair service in Las Cruces, NM or anywhere else in southern New Mexico, you can trust Western Stoves & Fireplaces for an honest and affordable repair quote.